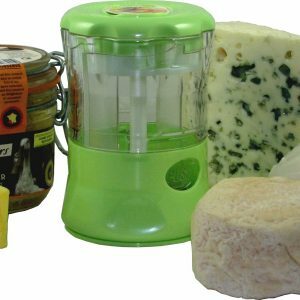 FRESHMILL CheeZ is the very first grater dedicated to soft cheeses, like Roquefort, Stilton, Goat Cheeses, Feta, Mozzarella… Discover here a demo of this truly innovative product that will open new perspectives in your daily cooking. The range of gratable cheeses was so far limited to few hard cheeses like Swiss Cheese, Cheddar or Parmeggiano. 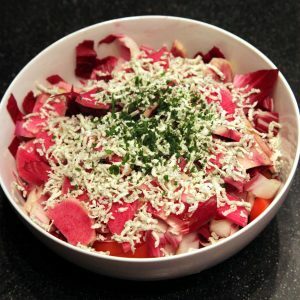 Now, with FRESHMILL CheeZ, the possibilities broaden to many other textures and tastes and open a new world of seasonning for your pastas, salads, soups and so on. 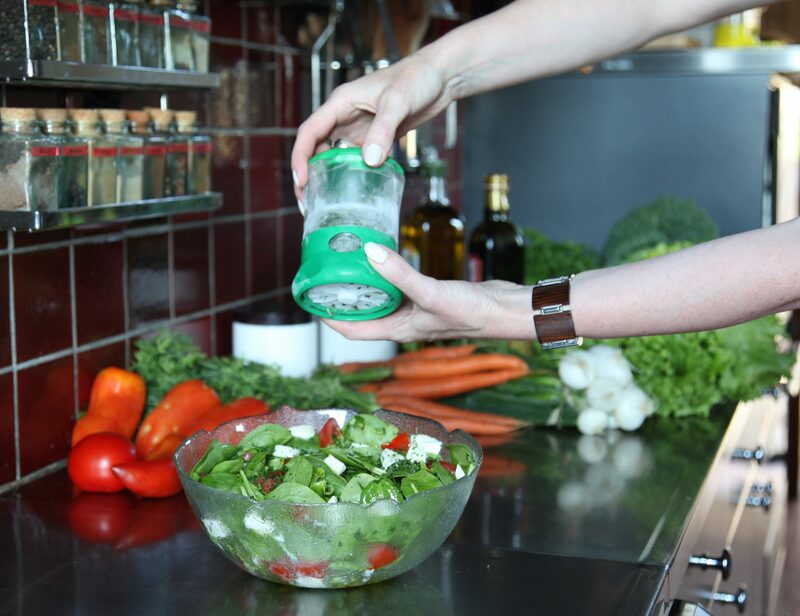 First you load in your FRESHMILL CheeZ a portion of soft cheese, then you can grate easily and neatly the desired quantity directly over your food and finally, you put the mill in the fridge for storage until the next use. Getting rid of those tedious washings after each use will free your appetite for seasonning everything with cheese. But thanks to the fine grating and its even distribution over your food, you will get the full taste of these cheeses with just a low quantity. Your diet won’t suffer from your new greed ! FRESHMILL CheeZ can also be used with Foie Gras the same way. 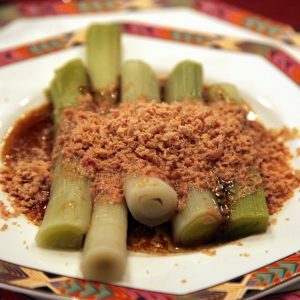 Highly recommanded to give a spectacular and gastronomic touch to your festive meals. 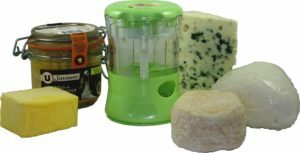 FRESHMILL CheeZ is delivered with 2 pods and a pusher to mould the softest cheeses to the shape of the mill. Additional pods can be bought separately by sets of 6 FRESHMILL Dosettes. NB. Due to its dedicated grating plate, FRESHMILL CheeZ is not suitable for Herbs, and vice versa.